Plus: Acer brought a gaming throne to IFA. It's just about time for IFA 2018 to begin, and we'll have updates from the electronics show in Berlin arriving all week long. Of course, we're also keeping an eye on gaming news like the latest indie titles coming to Nintendo Switch and digging into the latest CPUs from Intel. Items Acer is bringing to IFA include a mixed reality headset with nifty detachable components and an impressive gaming chair/throne that must be seen to be believed, but we're stuck on this simple laptop. The Chromebook 514 brings an aluminum frame, 14-inch 1080p screen and claimed 12-hour battery life for just $350. 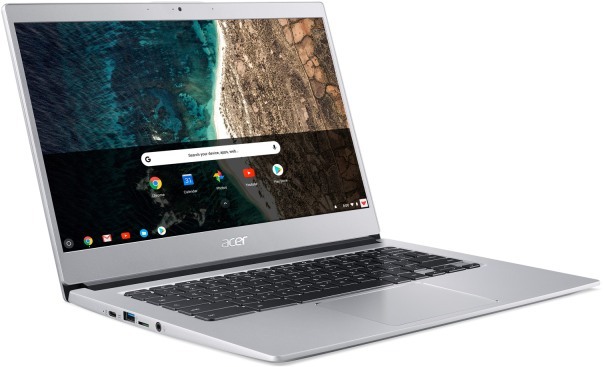 We're wary of its unspecified processor, but it could be a compelling alternative to flimsier budget Chromebooks on the market. 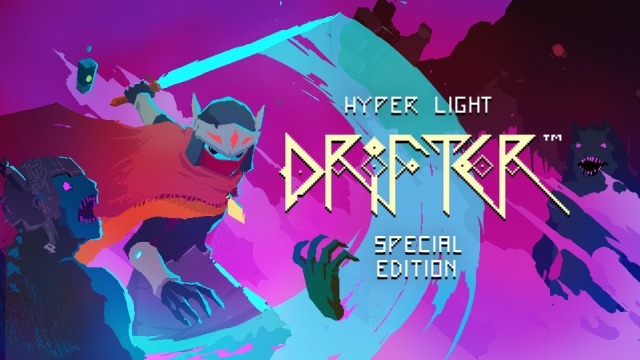 Indie classics like Undertale (September 18th), Supergiant's Bastion (Sept. 13th) and Transistor (November), the mobile hit Superbrothers: Sword and Sworcery EP (October), and the multiplayer chaos of TowerFall (September 27th, complete with characters from Celeste), plus others like Hyper Light Drifter - Special Edition (September 6th) are all rolling out on Nintendo Switch soon. 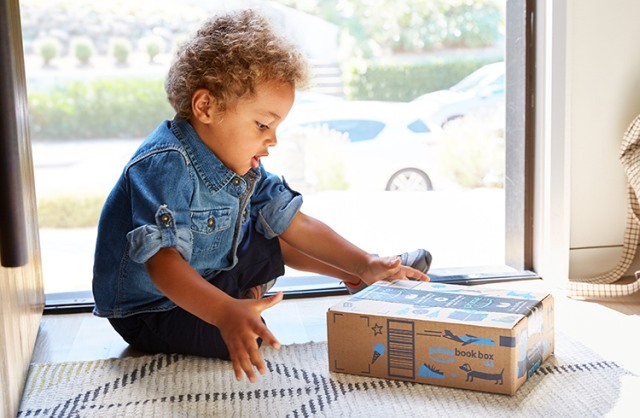 With this subscription service, customers can get a set of books selected for their children based on their age and they can choose to have it delivered every one, two or three months. The $23 box includes either two hardback books or, for ages two and younger, four board books. 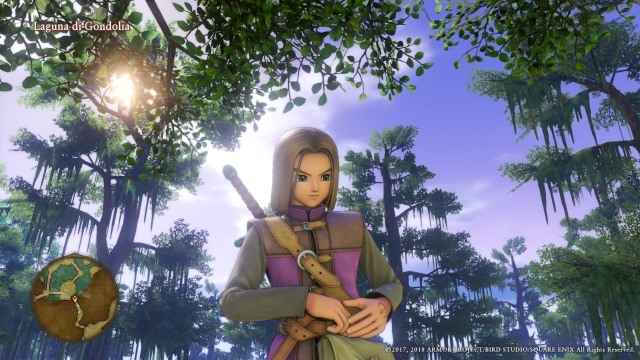 No spoilers, but its post-game is where Dragon Quest finally takes some risks and surprised Mat Smith, taking the tale in some crazy directions as it expands beyond the credit roll. Unfortunately, Square Enix's embargo demands that reviewers keep all this good stuff (and some heavy spoilers) to themselves at launch. 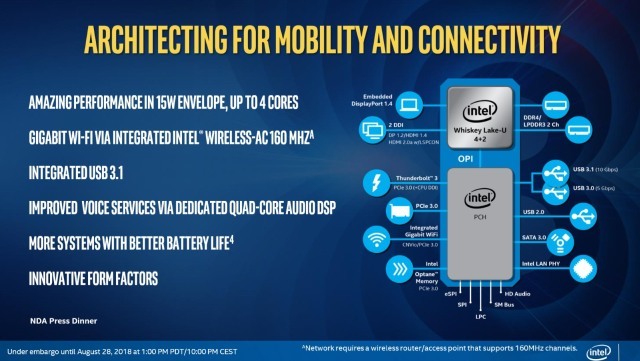 With its latest round of chips -- a new batch of U-series CPUs for mainstream laptops and the debut of Y-series processors for very thin machines -- Intel is focused on improving the ultraportable laptop experience. Plus, there's gigabit Wi-Fi support built-in and new audio hardware that lets a laptop respond to voice commands even when it's asleep. And yes, much better battery life. 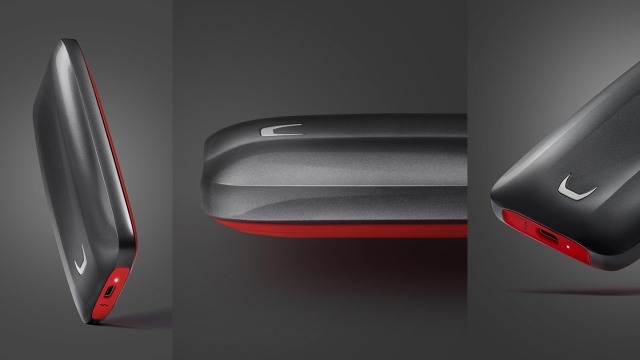 Expect to see some of these inside new laptops announced this week.